If you have ever thought about growing your own olives maybe this spring is the right time. With a mature olive tree – they start to produce olives when they are about three years old – you could make your own olive oil as well as enjoy plenty of ripe olives. Growing olives for boutique serving purposes can also be exciting. We’ve fallen in love with citrus stuffed olives that we’ve found at our local Whole Foods store. 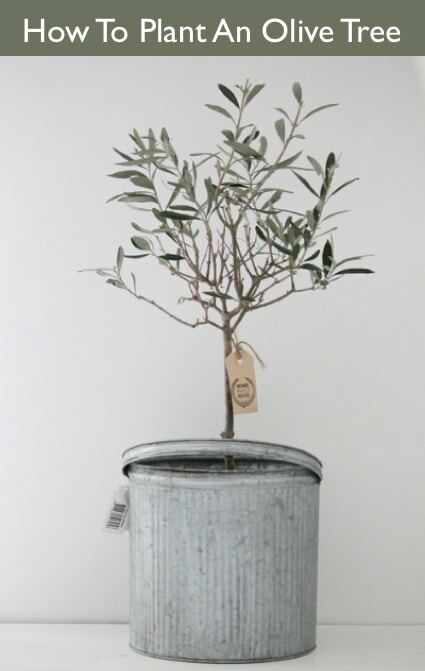 Olive trees make excellent gifts to friends and family. Giving an olive tree, or rather “extending an olive branch,” can be a symbolic gesture of peace or an offering of reconciliation.